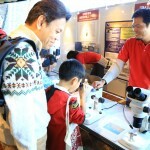 The Economo Unit once again setup the booth, “Wonders of Ants,” at OIST’s Open Campus, which took place on February 1st, 2015. 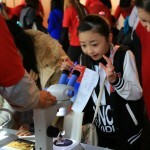 We displayed 2D and 3D ant images, research posters, ant trivia, ant specimens and live colonies to show our ant research. 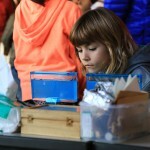 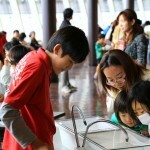 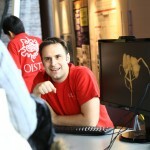 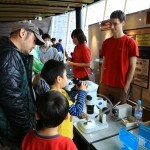 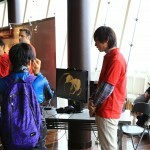 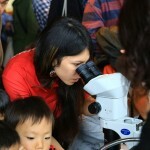 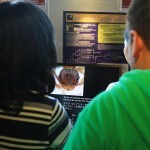 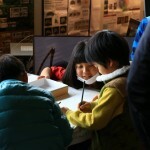 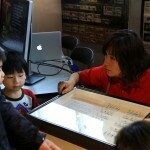 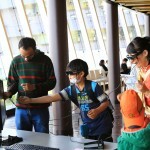 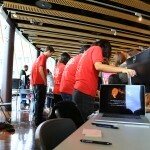 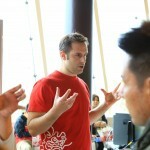 Many visitors enjoyed the displays, and learned about the diversity of ants and their important role in the ecosystem. 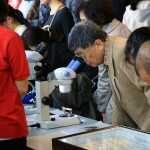 Some people were surprised to see the stout head of the Okinawan trap-jaw ant, Odontomachus kuroiwae. 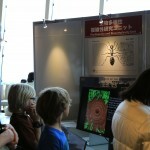 Some were amazed by the high diversity of ants found on Okinawa Island. 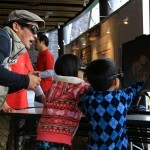 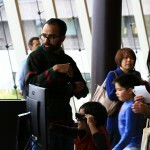 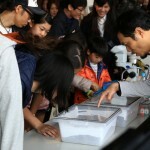 Many kids were glued to the live colony displays, and to the 3D image. 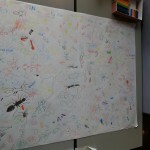 We also asked visitors to draw ants. 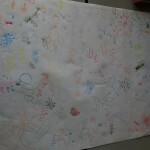 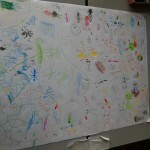 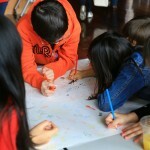 By the end of the day, we had three large posters filled with colorful drawings of ants! 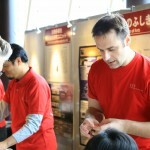 We would like to thank all the volunteer staff for their hard work!